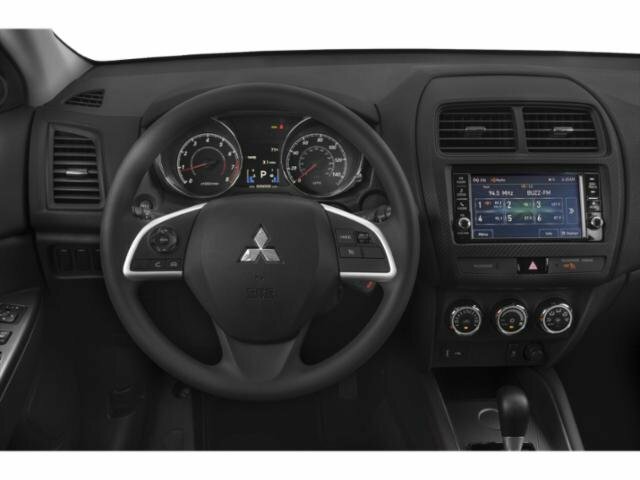 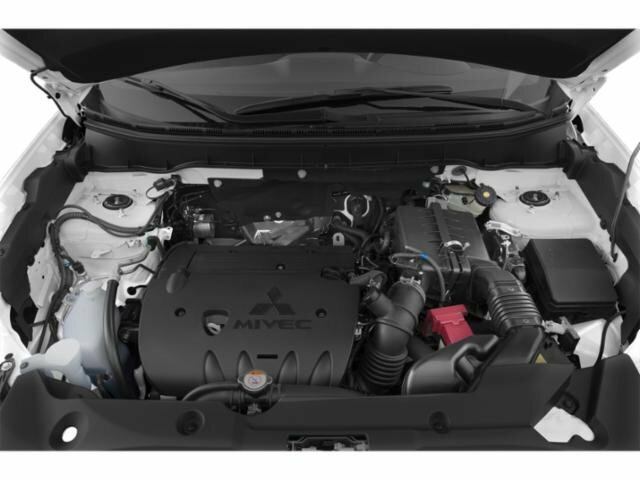 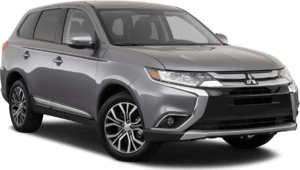 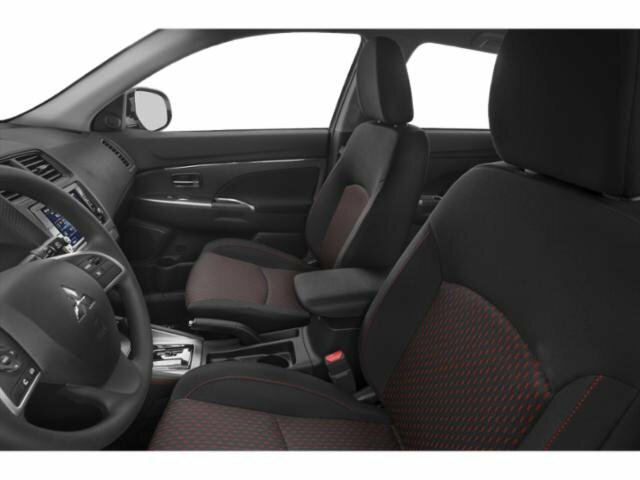 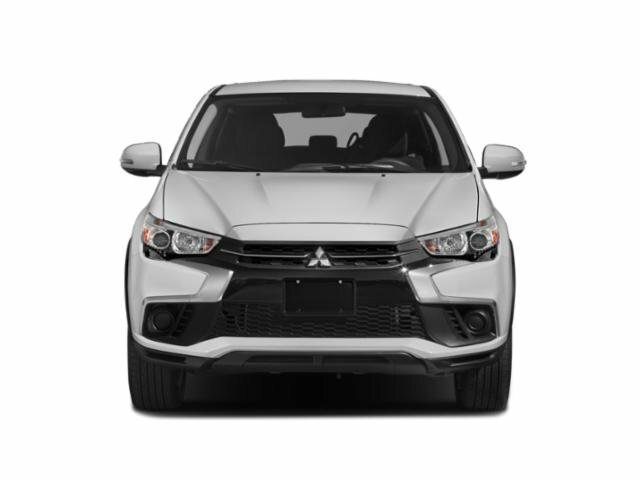 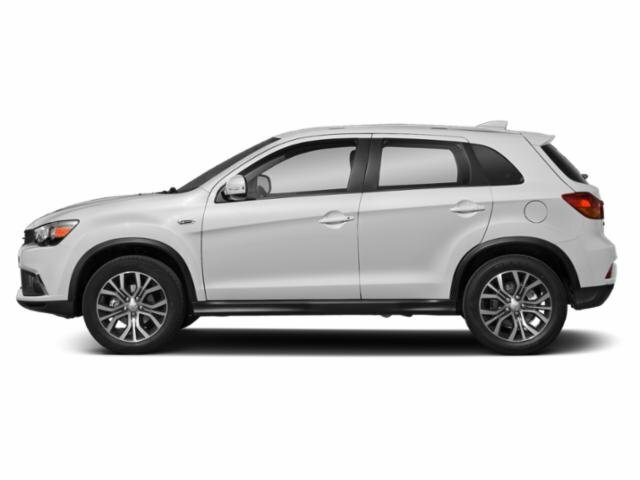 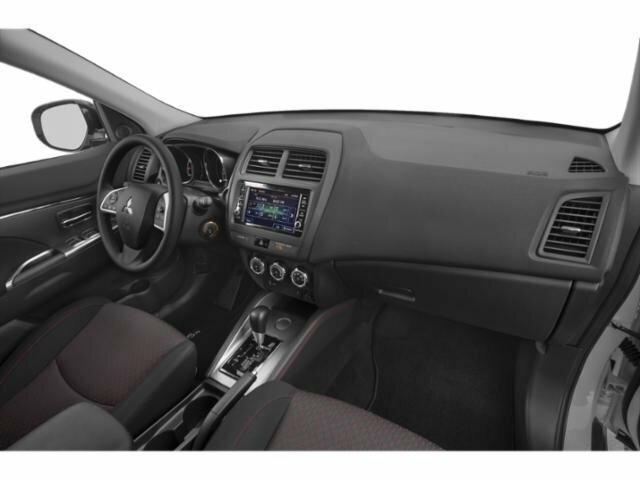 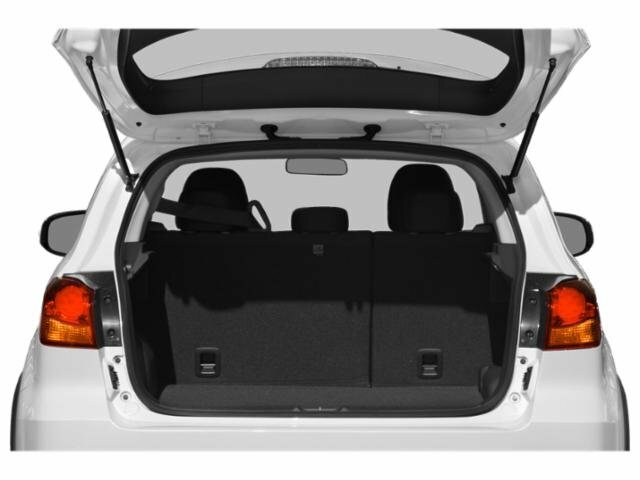 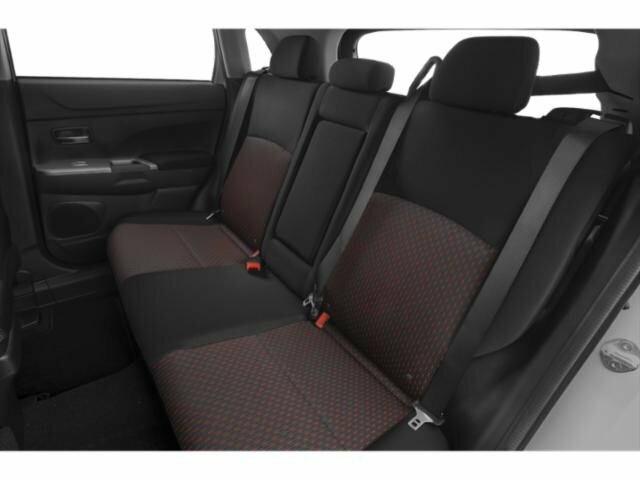 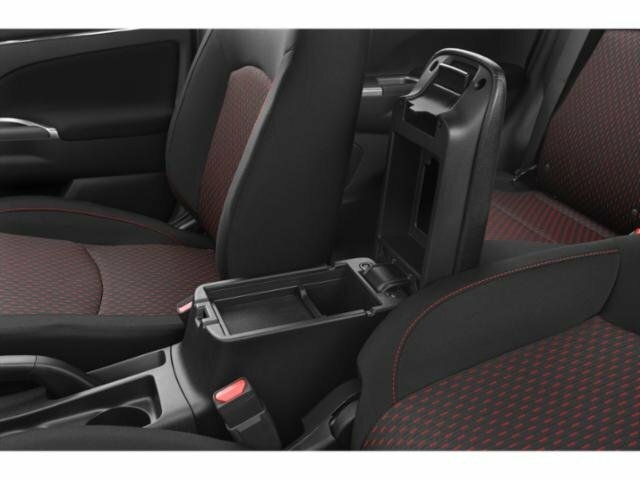 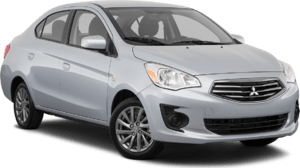 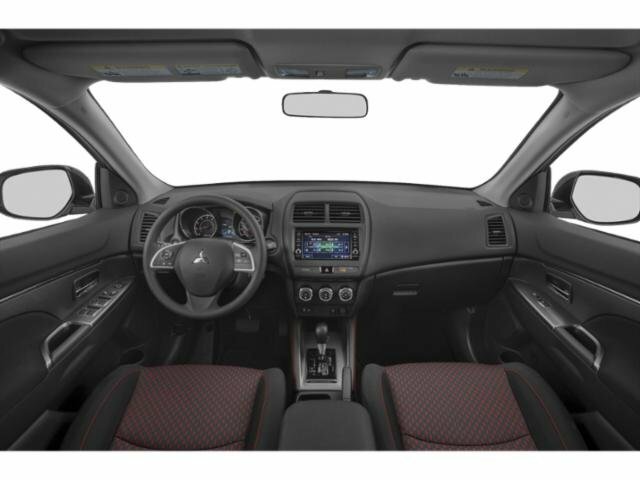 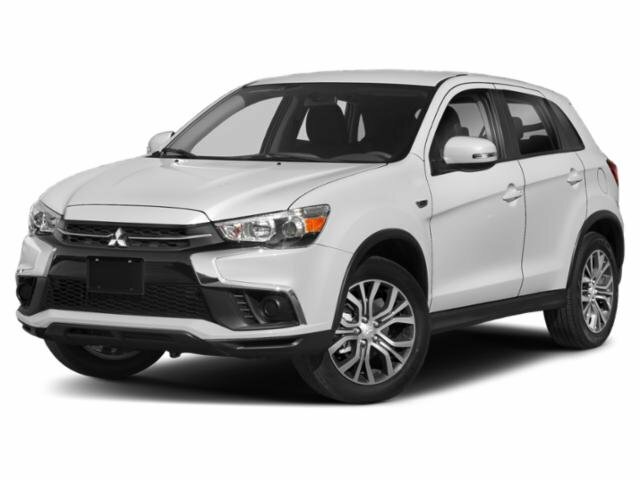 2019 Mitsubishi Outlander Sport for sale serving Houston, Tyler, Shreveport and Marshall, TX JA4AP3AU4KU023242 - Heritage Mitsubishi. 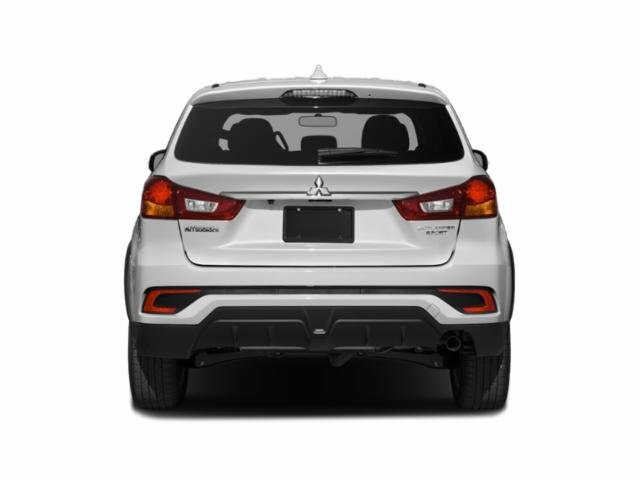 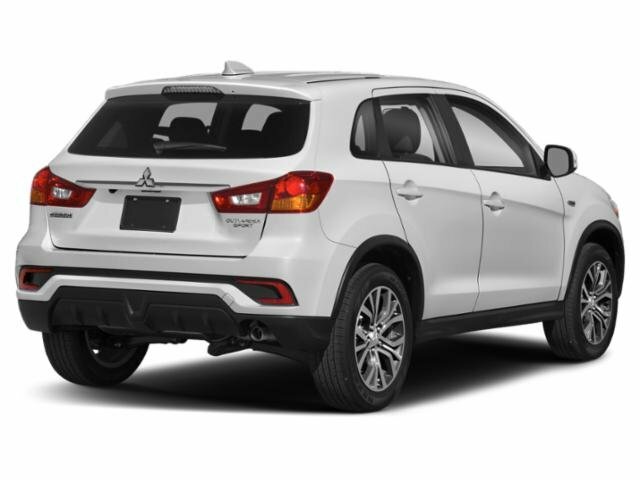 I'd like to possibly purchase this 2019 Mitsubishi Outlander Sport. 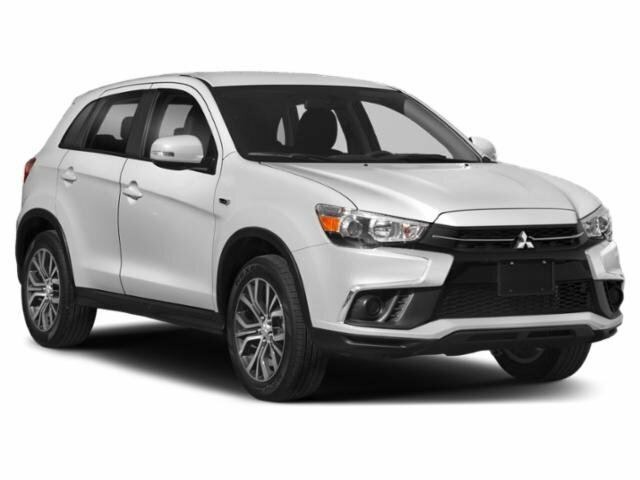 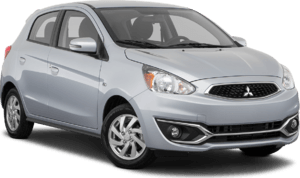 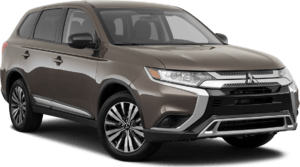 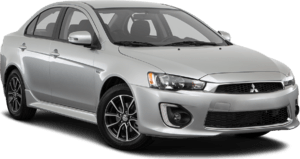 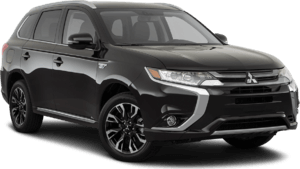 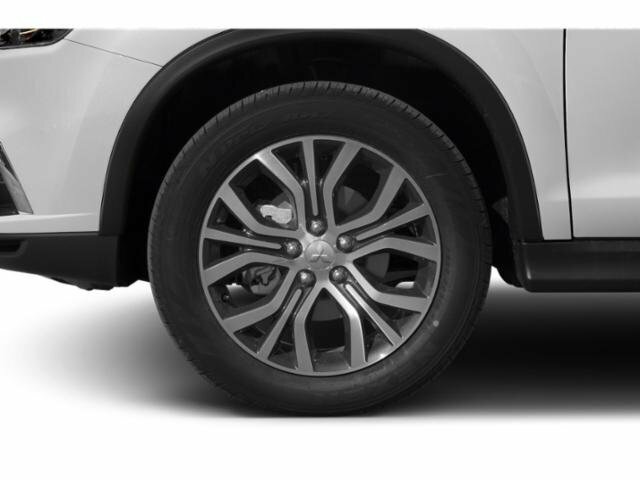 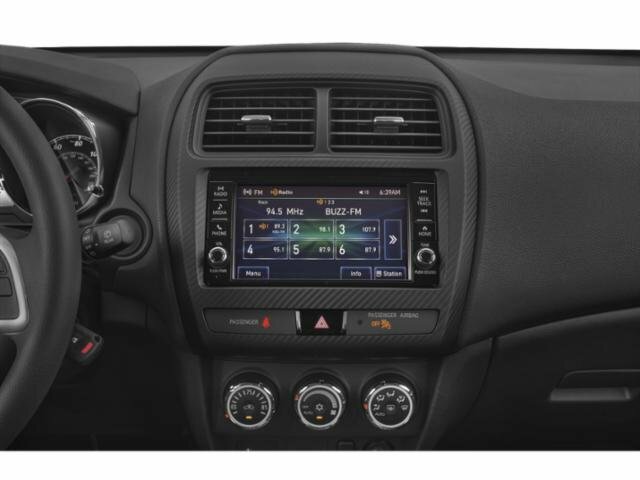 Is this 2019 Mitsubishi Outlander Sport still available?